This January, Walmart announced that it intends to hire 900 truckers over the course of 2019. It also announced that it would increase the wages of 8,000 drivers it has on its payroll now, possibly in an attempt to keep their churn rates low. Nonetheless, the increase in pay might also signal the difficulty companies face in hiring new drivers. Unemployment rates have been at a record low, only making it harder to attract younger drivers into the industry. 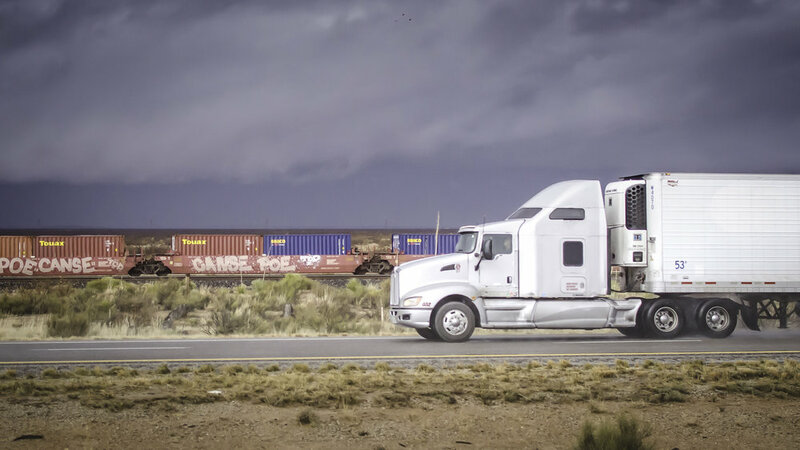 California-based digital freight brokerage startup Hwy Haul seeks to attract and retain drivers by using data science and optimization algorithms to connect carrier capacity with freight volumes over a digital trucking marketplace. Founded by ex-Walmart employees Syed Aman and Sharan Grewal, along with Zahed Khan, a former trucking fleet owner, the startup hopes to eliminate intermediaries in the freight industry and create an open platform for shippers and carriers to directly interact and do business. “The trucking industry in the U.S. had hardly seen any innovation until a few years back, relying heavily on legacy systems and freight brokers for their everyday operations. There were startups that came in to disrupt the industry as early as 2009, but failed because the timing was not right. But over the last few years, the trend has really changed to suit disruption,” said Aman, CEO of Hwy Haul. Aman pointed to the domain experience that the founders bring to Hwy Haul, helping them not just solve the pain points of drivers and shippers, but to develop a platform that takes into account every actor in the whole value chain. 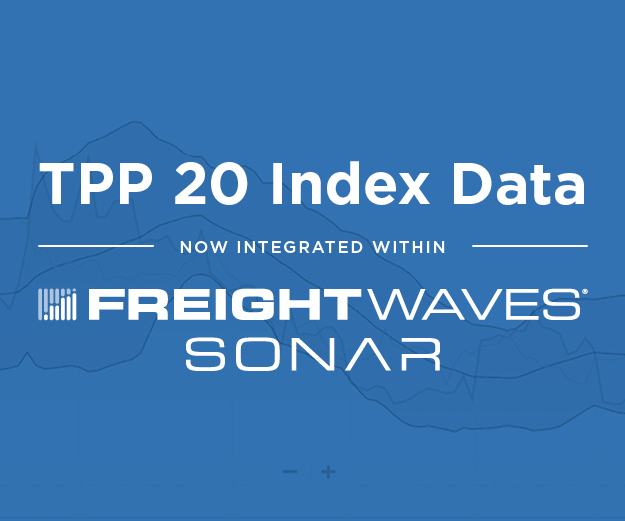 The tables have turned now, with digital freight marketplaces increasingly gaining acceptance in the mainstream trucking landscape. Hwy Haul, in its few months of existence, has already gained a handful of clients, including a large electronics enterprise that Aman mentioned could single-handedly gross the company more than $1 million in revenue. Though the company is location-agnostic, it gets most of its business from California and Texas, with drop-off locations being marquee destinations like Walmart, Sam’s Club, Amazon warehouses, Target and Costco. Aman explained that the challenges with regard to traction have been about getting companies to engage with a relatively new market entrant like Hwy Haul, deviating from their behavior of going to traditional brokers for hauling freight. “We ask them to try us and trust us once with the loads that they offer to brokers. If they like our service, they can continue to work with us, and if not, they can always get back to their usual practice of working with traditional brokers,” he said.